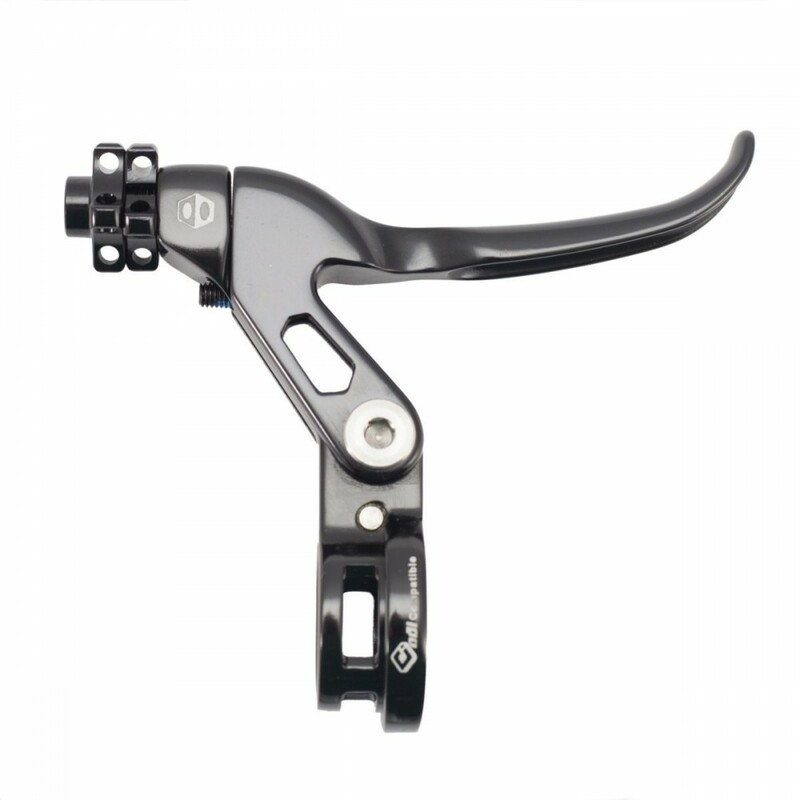 Genius brake levers are the first ever to incorporate a clamp for ODI® Lock-On® grips. 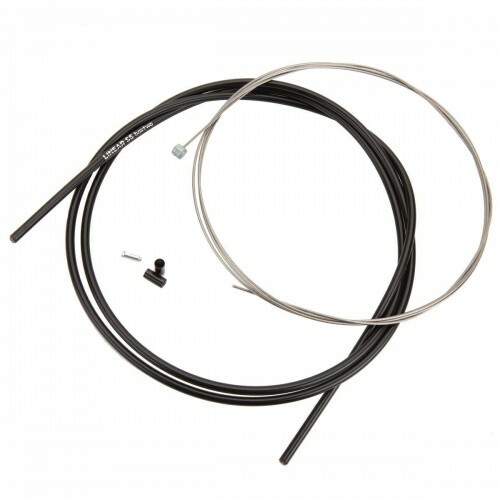 This ensures that your grips stay put while eliminating the need for an extra clamp. 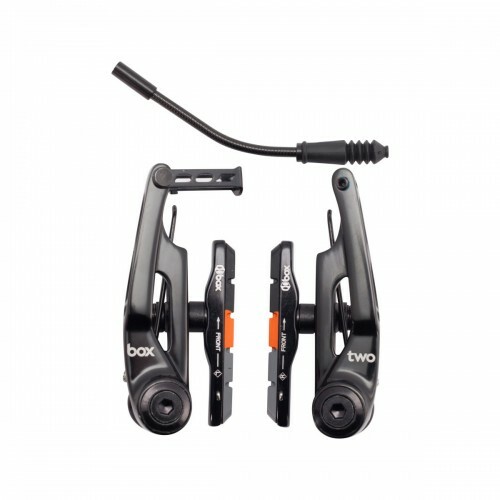 At roughly 50 grams, these cold forged and CNC-machined levers beat any other on the market. 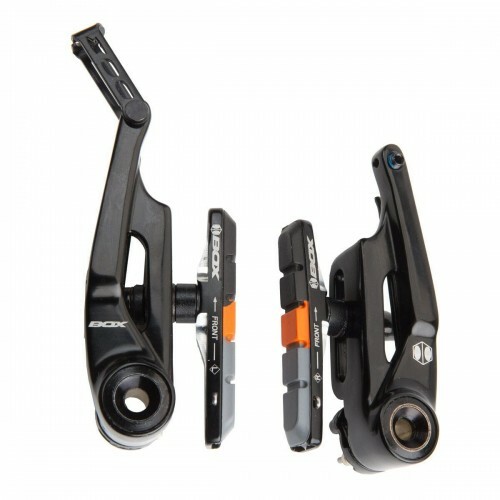 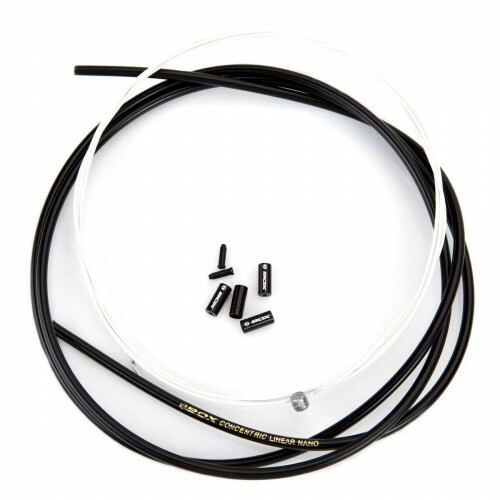 Genius levers have a built in return spring and are fully compatible with carbon handlebars. 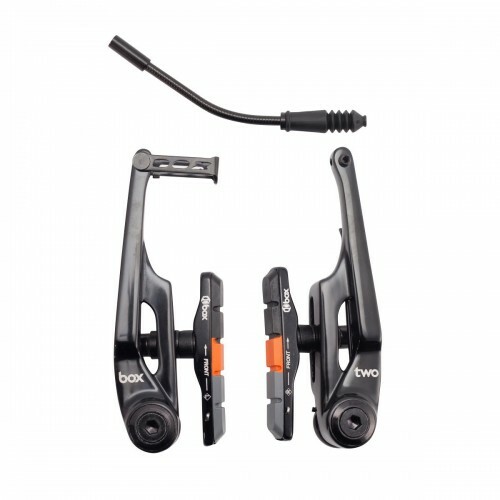 The Mid reach lever features a new design that puts it in the same reach position as the Long, but with a more BMX-specific blade for better one-finger leverage. 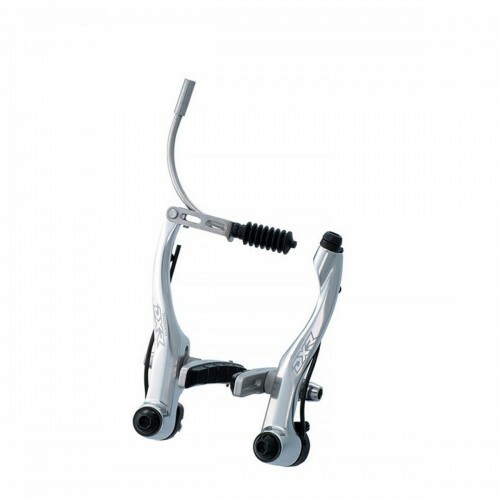 Other features include adjustable reach, a titanium mounting bolt and stainless steel hardware. 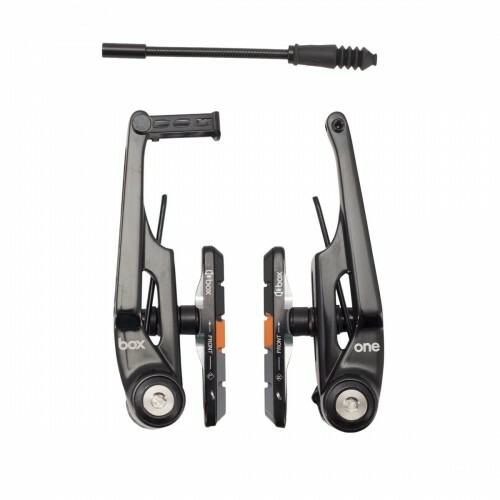 Genius levers are designed to work with linear-pull brakes and are excellent for BMX, mountain, city, urban and tandem flat-bar bicycles.